Sprint orienteering is a great, fun way to give orienteering a go, without having to have very much time available. They are usually easy to get to as they are often within city or town areas. The courses range from about 1 to 3 kilometres and are very often on hard surfaces around buildings or even intricate street areas. The map is printed at a larger scale than for other events – often 1:4000, containing lots of detail, and even showing things like canopies and stairs. There are often features such as fences, gardens or water mapped with special symbols showing un-crossable obstacles – which mean you are not allowed to cross them even if you can. Route choice is the key with Sprint orienteering. On many legs you have to decide which way to go around the obstacles, such as buildings, often down small alley ways. You have to read the map VERY carefully or you will find yourself with something like an un-crossable wall or garden in your way, meaning you have to go backwards and re-trace your steps, losing valuable time. This makes Sprint orienteering a great mental challenge – you have to decide which way to go while running fast. 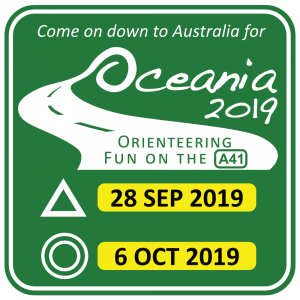 For the recreational orienteer – walking is fine in Sprint orienteering. You can stroll around and still be back within 30 minutes. Sprint orienteering is great for all the family (pushchairs included). Go around together or challenge your friends and family to see who can be fastest. 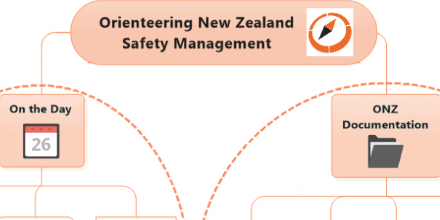 For competitive Sprint orienteering – SECONDS COUNT! Who can run the fastest and still keep thinking – one small bad decision can take you from first to last.